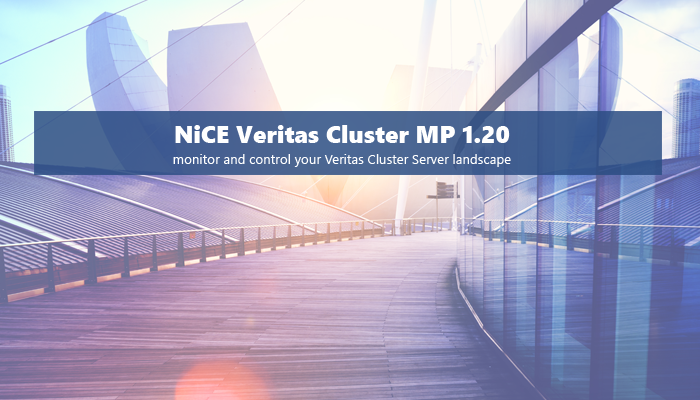 NiCE is pleased to announce the availability of the first version of the NiCE Veritas Cluster Management Pack (MP). Veritas Cluster environment. The MP drastically helps you to understand issues and to reduce the mean time to recover. Want to try out the solution and learn more about the Veritas Cluster MP?